Iconic Melbourne bar 20 Meyers Place, was the collaborative brainchild of Six Degrees and several others, situated down a narrow, disused laneway in the CBD. 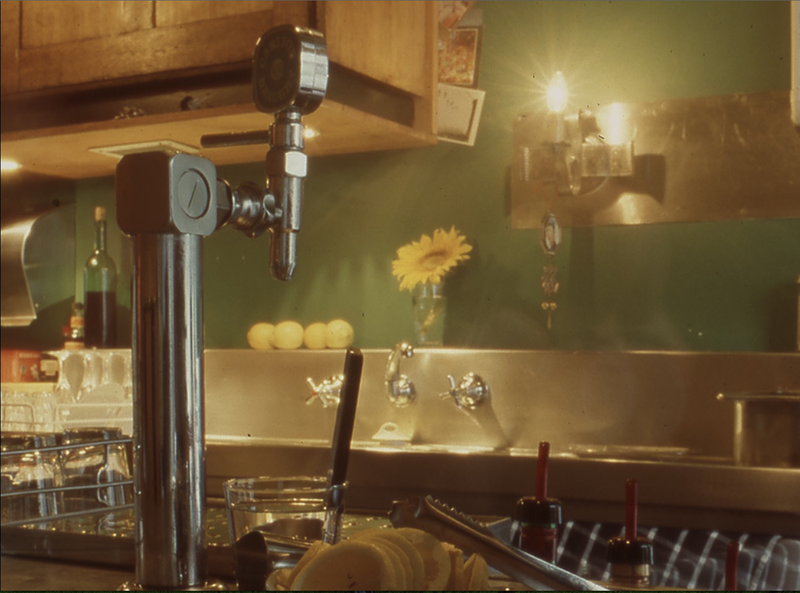 The idea for creating a small, European style bar was conceived because many of the group lived in the city and simply had nowhere to drink! The group designed, built and ran the place themselves, and so Melbourne’s first laneway bar was born.Six Degrees set out to design and construct the bar as resourcefully as possible using whatever ‘gomi’ or discarded objects and materials they could find. The fit out includes cupboard doors from a Department of Education office, old train armrests, and timber paneling that was once the stage front of the Melbourne Town Hall. The inherent aesthetic character of reclaimed materials gives the bar a sense of history and a layered, textural quality. 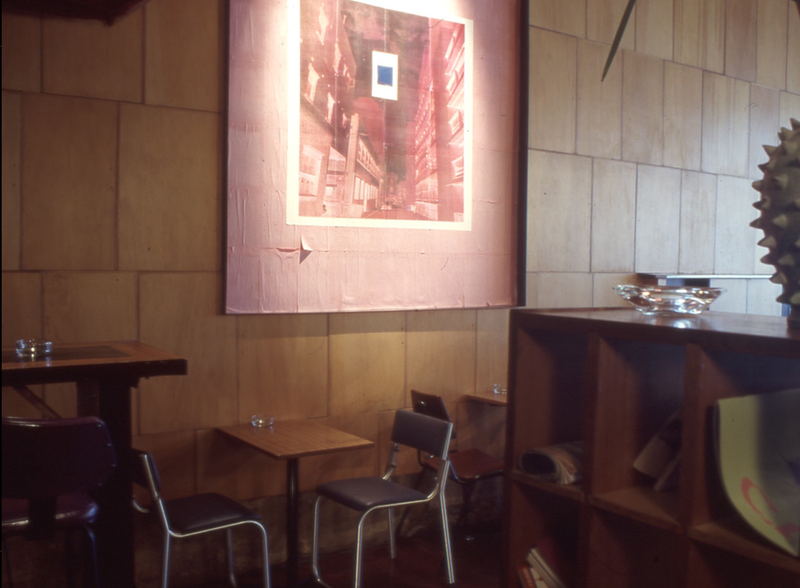 Meyer’s Place was and still is hugely successful and is widely recognised as the place that revolutionised Melbourne’s iconic, laneway culture. In 2007 Architectural Review recognised Meyers Place as a project that has contributed greatly to architecture in Australia.